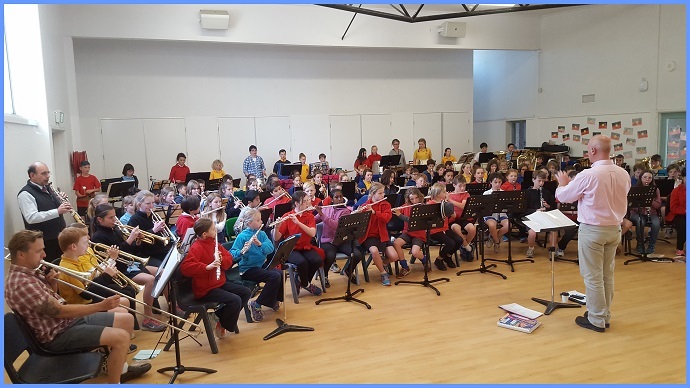 Band students from Ainslie, North Ainslie, Campbell and Lyneham Primary Schools joined our band for a combined practice and performance. On your marks, get set...GO!!!! Senior students racing to complete their cross country run. 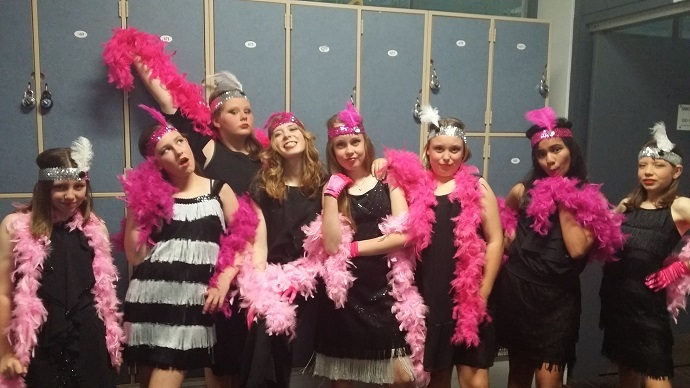 Based on the theme 'Roar' some of Majura Primary School's GLEE club entered the Lyneham Spectacular with a rendition of the 'roaring twenties'. Welcome to Majura Primary School, the staff and I look forward to working with you to ensure a quality education is provided for your child. 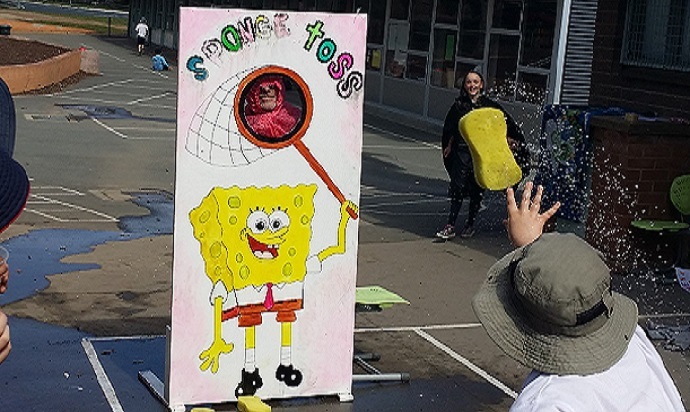 Majura Primary provides a caring environment where students enjoy learning, develop skills, make friends and establish social connections with their community. The school curriculum is based on the Australian Curriculum, delivering strong academic achievement with a focus on literacy and numeracy. We use an integrated inquiry approach to curriculum planning that links curriculum content across different subjects in meaningful ways for our students. Learning at Majura Primary is underpinned by our values of Respect, Excellence and Responsibility. We use these values to guide our behaviours and develop respectful relationships and effective learning. Majura Primary is very much a community school. We encourage and support a high level of parent engagement in many programs, from reading in classrooms to working with staff in our Stephanie Alexander Kitchen Garden Program. We have a very active P & C who support the school in many ways, and organise both fundraising and community events. We welcome you to visit our school and talk with us about our programs, and how we can provide the best learning environment for your children.